Progressive Corporate specialises in office fitouts, creating spaces designed to increase employee productivity, efficiency, minimise stress and produce the perfect first impression for your clientele. 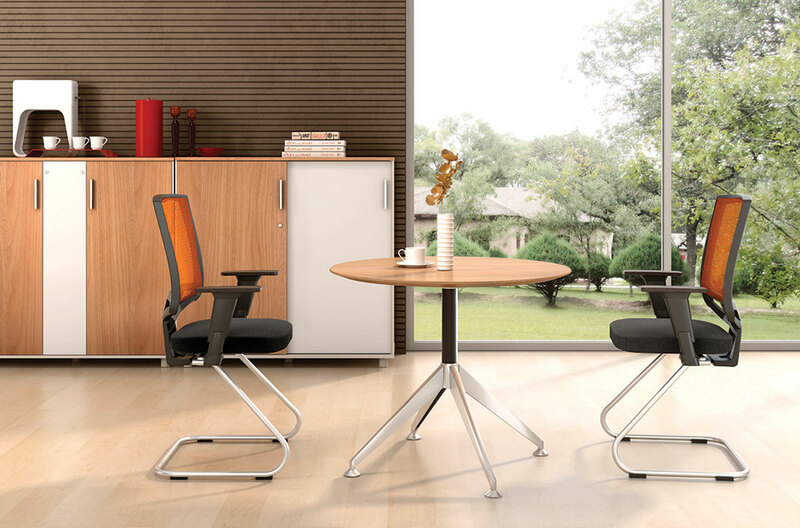 Office Design That Suits The Way You Work. Progressive aims to optimise your office space for success. We’ve built our reputation on delivering remarkable, tailored corporate furniture solutions to business from a variety of different industries. Save more on redesigning your interior spaces. We use modern touches, neutral paint tones, and local furniture providers that keep your costs low while achieving results. Find the inspiration you need, as well as the professional design plans that make the most of any budget. From minor solutions to massive changes, we’ll help you design the perfect workplace now. Personalise your space to suit your industry’s style without compromising on quality or utility. Our adaptable desk systems and modular workstations can be custom designed to suit your existing style, staff and space needs. We are a key turn solution provider covering all facets from design, construction, plumbing, electrical, floor coverings and mechanical. We provide full point to point service for networked dealers and work with some of the largest dealership networks in Australia. We consult to understand our customer’s needs, which manifests as a design and solution specific to you. 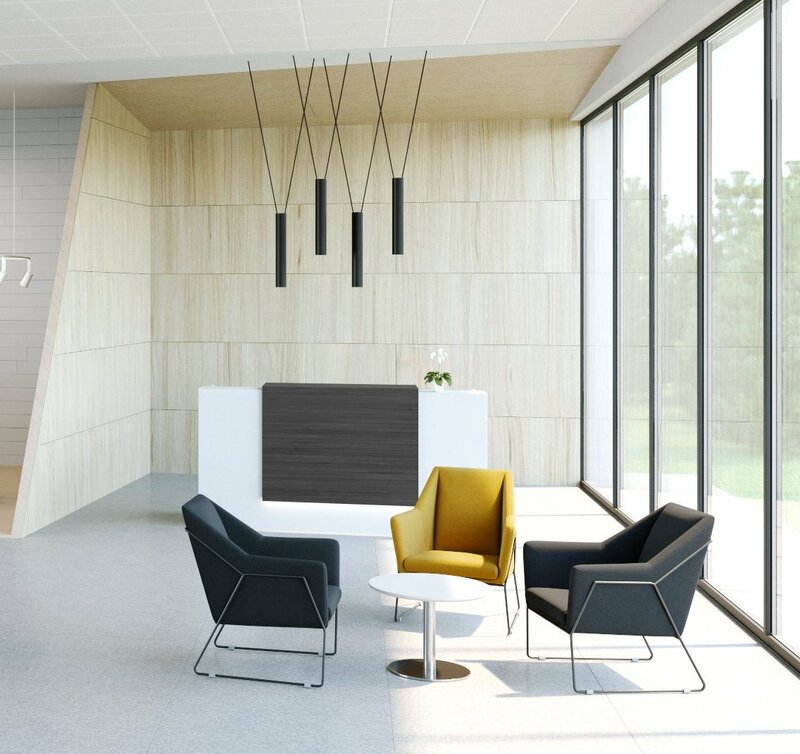 Progressive Corporate specialises in creating spaces designed to increase employee productivity, maximise efficiency, minimise stress and produce the perfect first impression for your clientele. 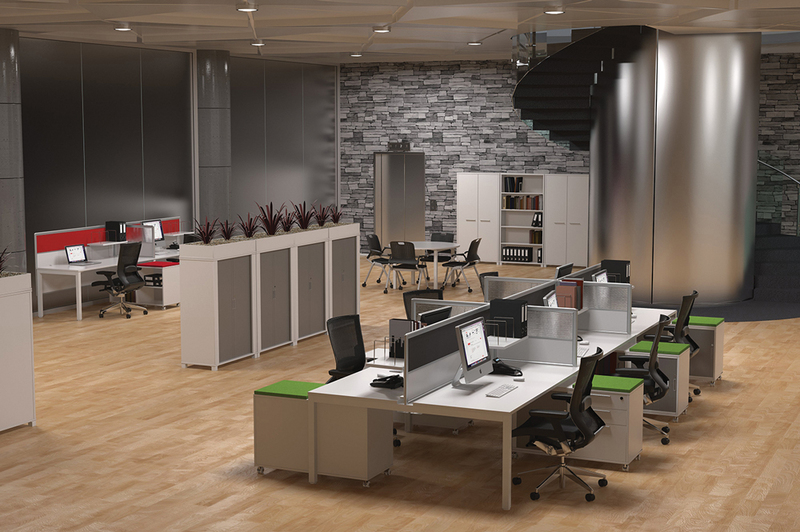 Through the supply, manufacture and fitout of quality office furniture Progressive aims to optimise your office space for success. We’ve built our reputation on delivering remarkable, tailored corporate furniture solutions to business from a variety of different industries. In a perfect world, every commercial space would be the same, and each business would find a perfect fit each time they moved. However, that is rarely the case, and chances are likely that there are a few improvements you would love to make. Whether you’re trying to sell clothes in a space that used to make hamburgers, or you find that every drawer hits the wall when you pull it out, we can help you make your office more efficient fast. From helping you create a traditional call centre, to building the office of the future with employees around the globe, we can design your perfect office each time. 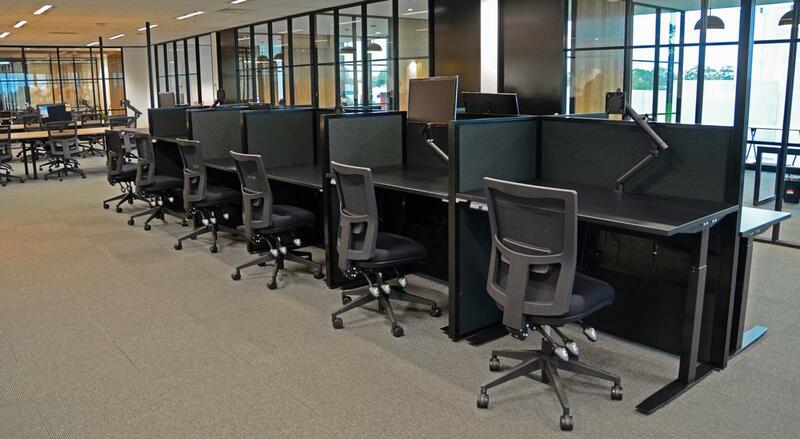 See why we remain the trusted choice for office fitout services Melbourne hires the most. Progressive’s large range of office furniture ensures you will find the pieces you need to personalise your space, to suit your industry’s style, without compromising on quality or utility. When you go into a business, you expect to be greeted from someone to inform you of what you need to know. However, when there is no dedicated reception space, it can leave your guests feeling ignored. Any size of space can become a welcoming front desk for all who come through your doors. Whether you’re looking for a complete front of house area, a traditional setup, or a modern solution for unique office spaces, we can handle it all. Our adaptable desk systems and modular workstations can be custom designed to suit your existing style, staff and space needs. Progressive offers onsite consultation to help create a professional environment. Our expert team will ensure your business effectively utilises the space available, by eliminating infrastructural challenges and optimising functionality. Providing productive work places for your staff to thrive in , efficiently laid out work places which provide the right balance of light and ergonomics ensuring wellbeing of your staff will enhance output and personal satisfaction. Whether you need a custom-built workstation or a better selection of furniture and décor, we can help you with it all. The right physical environment facilitating optimum working conditions every day is sure to set your staff up for success. Progressive Corporate provides a full point to point service for dealerships across Australia. 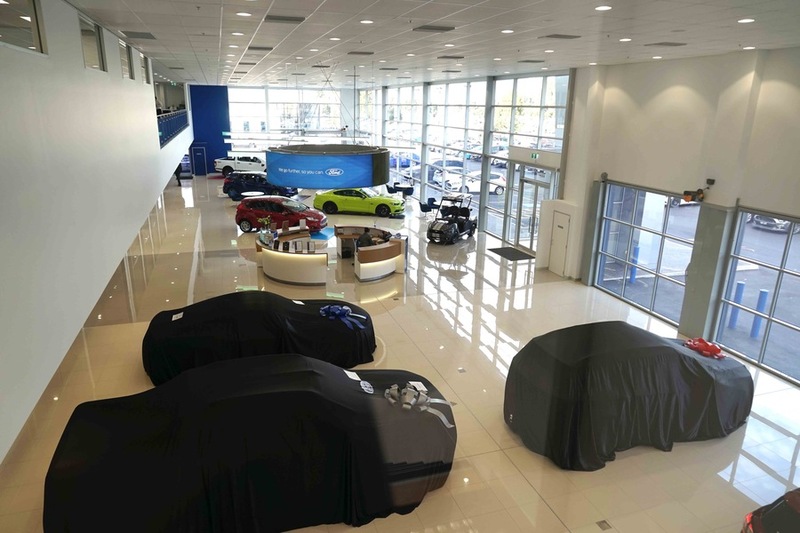 Having worked with some of the largest Australian dealership networks, Progressive understands that intricacies involved in providing the most optimal solutions when it comes to dealership design, layout and fitouts. 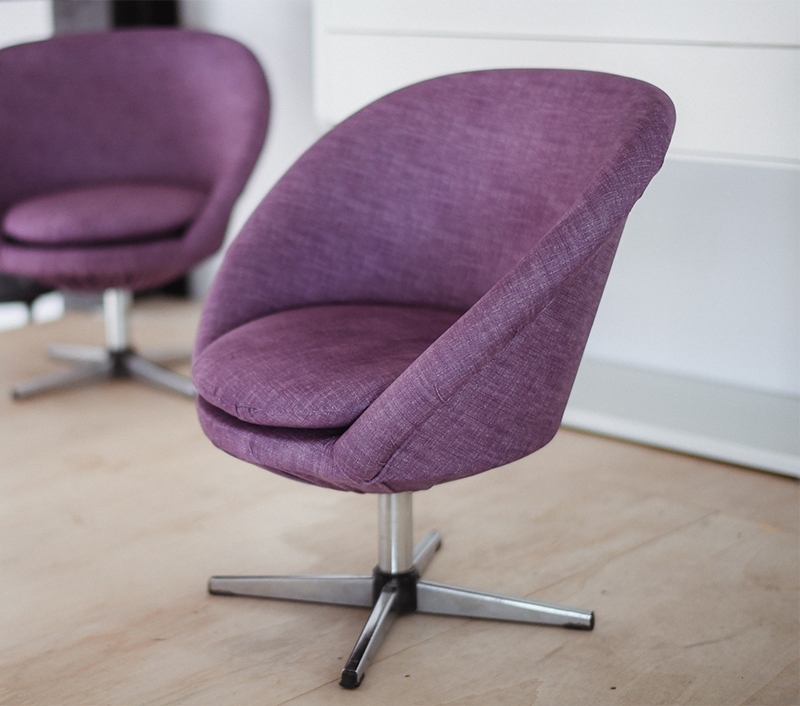 We have extensive experience in designing, manufacturing, storing, delivering and installing the for dealerships including total loose furniture. Chobani is one of the worlds fastest growing companies in Dairy food production. We had a brief to design, manufacture and install all aspects of the project including the operable wall to provide a flexible working environment which has an open and consultative atmosphere. All aspects from the office walls, Ambience workstations, storage, seating, electrical and Kitchen were designed and supplied by Progressive. Redesigning and fitting out an office can be a complex process but with the right advice and provider it doesn’t have to be. 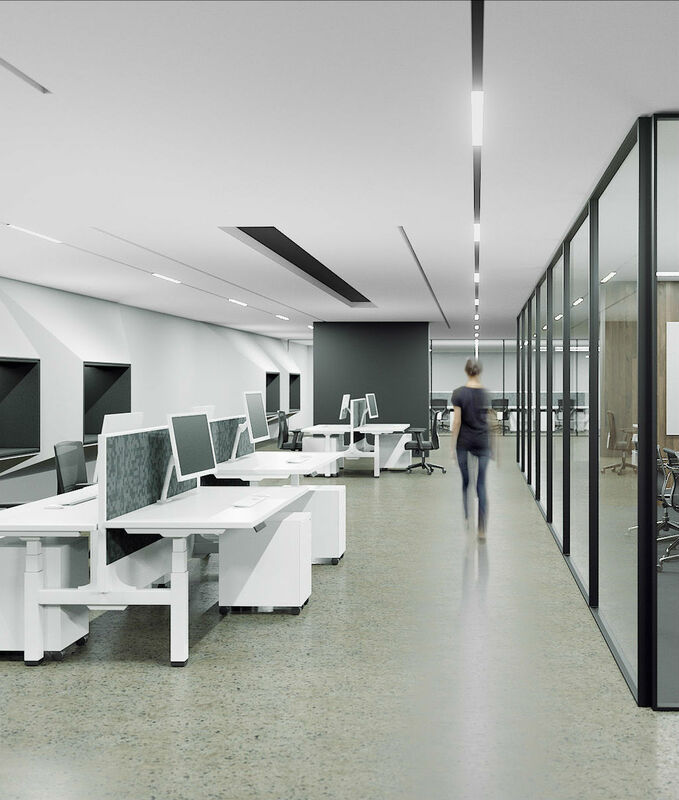 It’s an important reason why at Progressive Corporate we aim to deliver a complete office fitout solution under one roof to suit your budget and requirements. 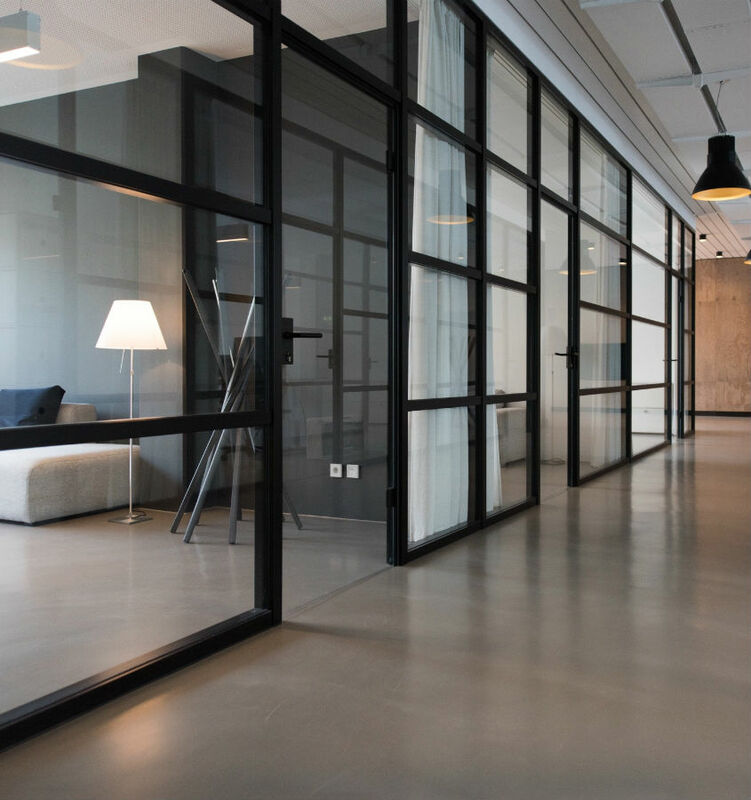 Progressive Corporate brings more than 27 years’ experience in fitting out and building small and large offices, giving us the experience to deliver a fully project managed build or renovation plan. The Progressive Corporate expert team can provide a one-stop office fitout, design and build service. 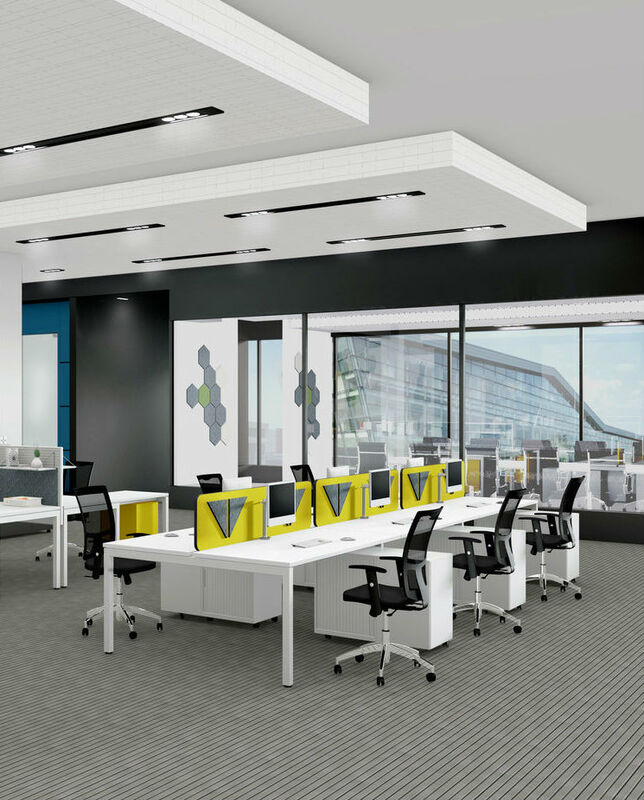 The office fitout service we provide is a key turn solution. We understand that every project is different and that more often than not the business has to keep operating even when a fitout is being undertaken. The Progressive Corporate Key Turn Solution includes a full services package where Progressive Corporate manages the full scope of the project. You searched for cheap office fitouts Melbourne services, but they didn’t offer much help at all. Whether they only provided outrageous designs that don’t suit your needs, or they wanted to charge for every individual item, cheap options rarely stay that way for long. Instead, we can save you more on redesigning your interior spaces. We use modern touches, neutral paint tones, and local furniture providers that keep your costs low while achieving results. Creating offices always comes down to balancing privacy and utilising space efficiently. While it isn’t practical to give everyone an individual office or room, cubicles make it challenging to stay productive. Many commercial fit out companies Melbourne has to offer only focuses on the larger items. When it comes to simple solutions, like installing partitions, they’re next to useless.We have affordable units that create a sense of privacy without obstructing walkways, helping your staff to stay focused without dividing walls. Give your employees space without spending more today. Sometimes, you aren’t even sure what you need your new office fitout Melbourne providers to do. You can’t even come up with what colors you want the walls, and you’ve already scheduled them to arrive. We can help you find the inspiration you need, as well as the professional design plans that make the most of any budget. From minor solutions to massive changes, we’ll help you design the perfect workplace now. Why does it feel as though famous musicians are the only ones with a home office that they love? When you operate your company from the comforts of your house, it helps to maintain a dedicated office area to avoid climbing back into bed. Whether you need to bring clients inside or you’re sick of working from your couch, we can help you find the ideal design choices that fit right. 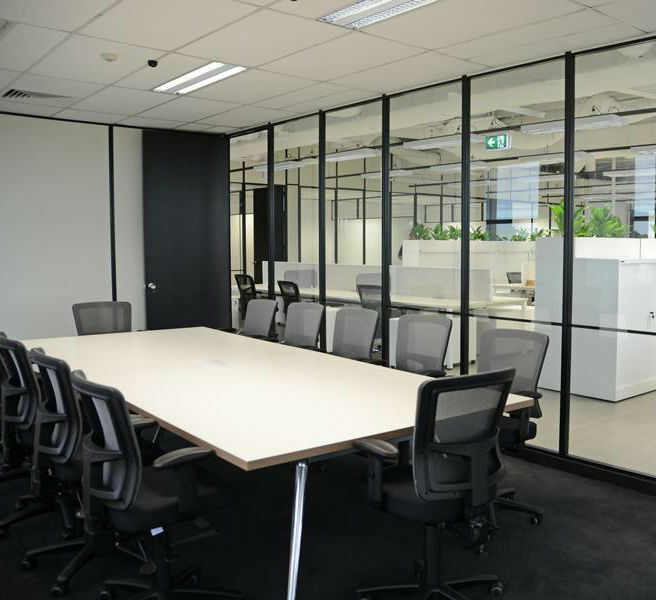 When you need the best office fitouts Melbourne homeowners trust, you need Progressive Corporate. We can help convert any room in your premises into a highly functioning and productive environment including an executive office. 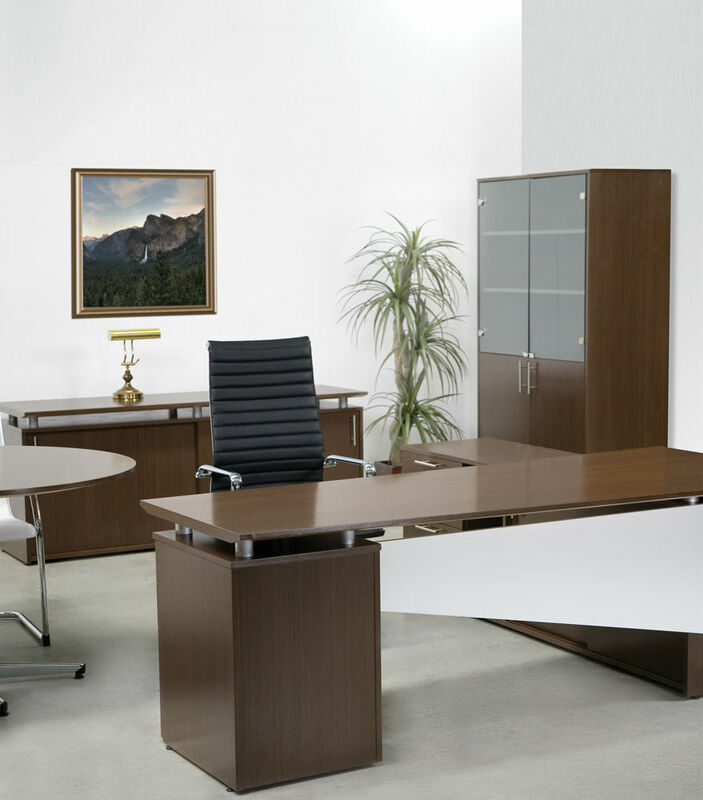 A finely designed executive office signifies authority and prestige and indicates the right level of seriousness. A combination of a stylish executive desk and executive chairs can help create an office space that communicates class, sophistication and authority to employees and client. When it comes to a high standard in executive offices, you can count on Progressive Corporate to provide an ideal solution.